The Swedish retailer CDON is listing Grand Theft Auto V on their website. No big deal. Wait, they’re listing it for the Wii U? Yes they are. This may be a listing error but at this point I don’t know why any retailer would list GTA V without any real release date, let alone list it for the Wii U when most people don’t associate Nintendo consoles with the main Grand Theft Auto series. It would be one thing to mistaken list Resident Evil 6 for the Wii U as Resident Evil games tend to come out on as many platforms as possible, but Grand Theft Auto on a Nintendo home console? The people putting these listings up can’t be that clueless can they? Or do they know something we don’t know? For example, Call of Duty: Black Ops 2 was listed for the Wii U for months before it got officially revealed this past week. I’d take this with a grain of salt, but if GTA V does come out for the Wii U it will cause the internet to explode. Even if it has no exclusive content it will cause waves throughout the gaming community. You thought the reaction of Bayonetta 2 being a Wii U exclusive was crazy just wait until you see people react to a full GTA game is on the same system that plays Mario games. I don’t see any reason why this game wouldn’t release on the Wii U. If it is coming to the 360/PS3 then a port to the Wii U should be easy enough. You could argue that the Nintendo audience isn’t the type of consumer who buys GTA games and point me to Chinatown Wars on DS as an example. But if there is any time to try to buck that idea it would be early on in the Wii U’s life. 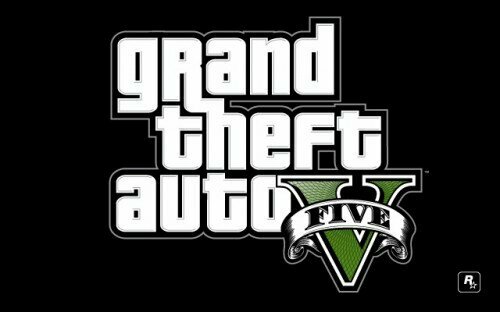 The Wii U consumer base is still undecided so a Grand Theft Auto game could succeed on it if given a chance.